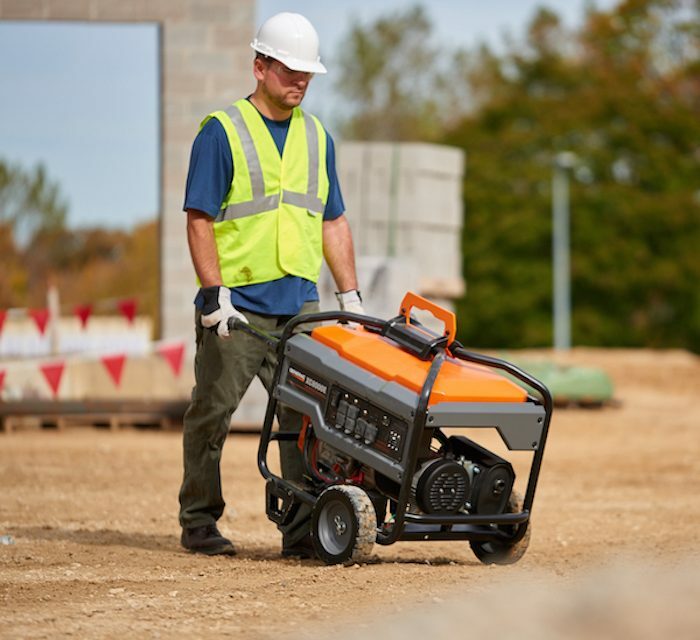 The result is Generac’s new XC Professional Series 6500- and 8000-watt portable generators. At the heart of the XC Professional Series is Generac’s new 426cc G-Force engine. This engine utilizes full pressure lubrication, reducing engine component wear for longer life. The engine’s full-response air intake and targeted heat dispersal design ensure efficient cooling, optimizing the G-Force engine for extended generator use on construction sites. 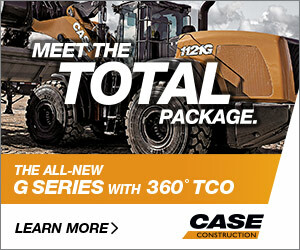 The XC models feature a heavy-duty, fully wrapped, 12-gauge steel tube X Frame that protects the engine, alternator and fuel tank from damage on unforgiving job sites. “Construction professionals told us that making the generator easy for a telehandler to lift would be a real benefit on the job site,” Magedanz said. 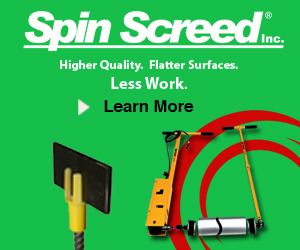 Instead of a lifting eye that is susceptible to slipping, the XC Professional Series units offer a steel lifting pocket that is designed to fit most forklift and telehandler blades. The steel lifting pocket makes it easier to lift and transport the generator on a construction site.